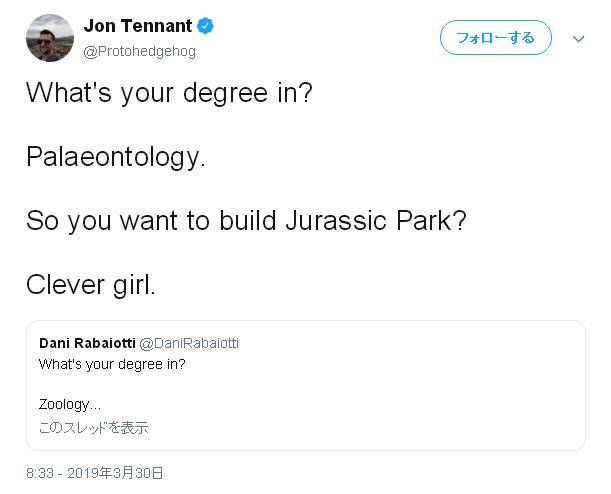 So you want to build Jurassic Park? Oh! Let me tell you my alien abduction story.